The Firefox add-ons repository, short AMO (Addons Mozilla Org), hosts thousands of add-ons for the Firefox web browser. I like Firefox AMO more than the Google Chrome Web Store, and the core reason for that is that it makes add-on discovery easier. I can sort by newest or updated for instance, something that cannot be done on Google’s Chrome Web Store. Mozilla lists featured add-ons, most popular add-ons, as well as up and coming extensions on the front page. All add-on types that are supported by Firefox are highlighted on Firefox AMO. This includes WebExtensions and classic add-ons. The repository even lists add-ons that are no longer compatible with recent versions of the Firefox browser (due to changes to the add-ons system). With Mozilla’s decision to support only WebExtensions in Firefox 57 comes an issue that Mozilla has not addressed yet: most add-ons on AMO are not WebExtensions, but are still highlighted to users when they open the repository. Featured Add-ons: Mozilla lists 108 featured add-ons on Firefox AMO right now. Of those 108 add-ons, 80 are legacy add-ons and 28 are compatible with Firefox 57. 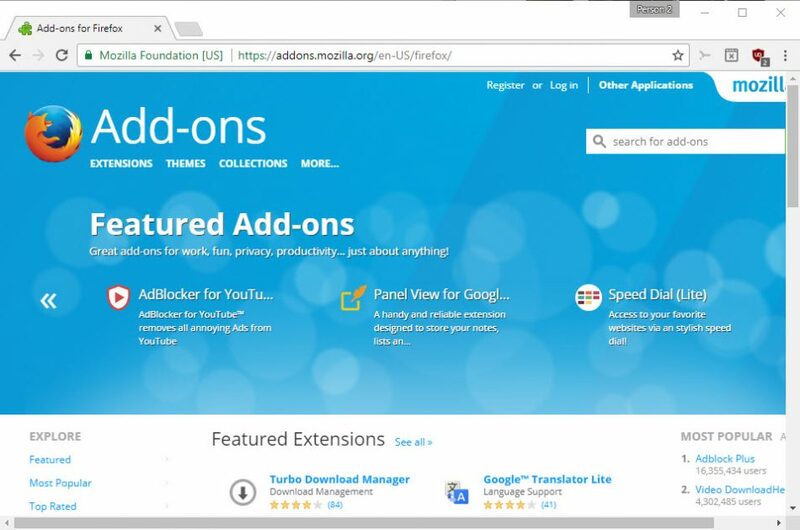 Most Popular Add-ons: The first five pages of the most popular add-ons on Firefox AMO list 100 add-ons. Of those 100 add-ons, 88 are legacy add-ons and 12 WebExtensions. Top Rated Add-ons: The first five pages of the top rated add-ons on Mozilla AMO list 100 add-ons. Of those 100 add-ons, 88 are legacy extensions and 12 WebExtensions. 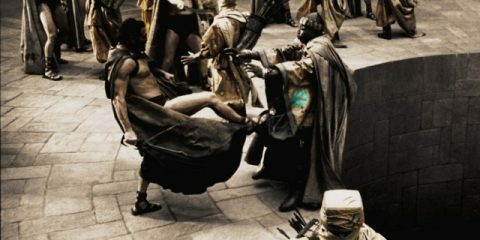 Please note that this reflects the current status of the add-ons. 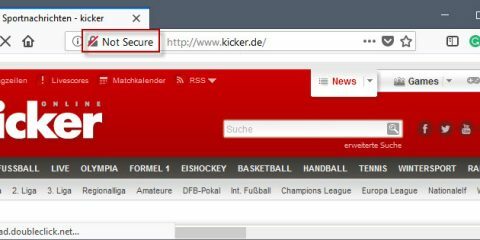 Some add-ons, like NoScript for instance, will be released as WebExtensions before Mozilla makes the cut in Firefox 57. 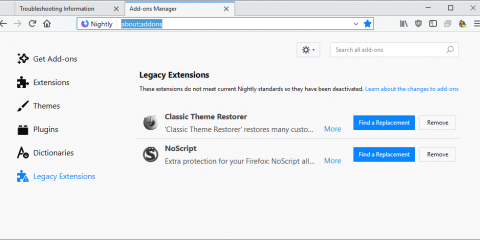 The main issue with the current display of add-ons on Mozilla Firefox’s add-ons repository is that Firefox users who install any legacy add-on will have those add-ons disabled in November 2017 when Firefox 57 gets released. This can be a frustrating experience, considering that November 2017 is just around the corner. I’m not suggesting that Mozilla removes all legacy add-ons on AMO, but the organization should consider hiding those on the main entry pages. They are still supported right now, and will be after the release of Firefox 57 (for instance in ESR or third-party Firefox based browsers like Pale Moon). Add-ons may be ported by their developers so that they are offered as WebExtensions. Firefox users, especially new ones, who visit the AMO site may install legacy add-ons in the browser. Those will work just fine for the next release cycles, but won’t anymore with the release of Firefox 57. Mozilla should, at the very least, add a disclaimer or notification to the legacy add-on installation process that highlights the fact. 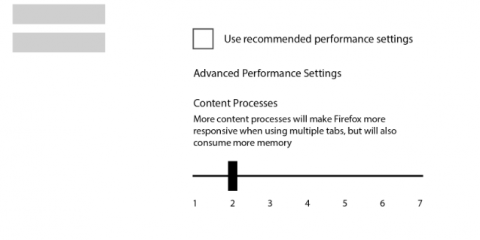 While tech savvy Firefox users know all about the change already, the majority of Firefox users probably does not. Now You: What’s your take on this? The post Mozilla should hide legacy add-ons on Firefox AMO appeared first on gHacks Technology News.